Everton go to Anfield on Sunday in an unfamiliar position, in just about every way thinkable. Of course there’s still the usual, unnerving preconceptions of making the short stroll across Stanley Park to a place where success, rather pathetically, hasn’t been felt by anyone in Blue since that fateful September evening some 19 years ago, when Kevin Campbell etched his name in derby folklore. To give that winner more woeful context, Everton have been in front for just 63 minutes at Anfield since they walked away with three points 20 games ago. 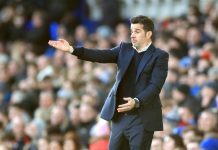 From the end of Walter Smith’s reign, David Moyes, Roberto Martinez, Ronald Koeman and Sam Allardyce have all found varying methods of raising the metaphorical white flag. Sadly, they aren’t alone. The last player to have tasted victory at Anfield played his last game for Everton in 2007 (David Weir). So where does it change? Well, thankfully, the Blues’ latest efforts to down Liverpool will include a host of new faces who aren’t blighted by the stark memories of abject failure in this fixture. Phil Jagielka, Leighton Baines and Seamus Coleman are the three long-serving squad members who suffered horror shows at Anfield perhaps as much as anyone else, but barring injury, only the latter will see any action on Sunday. That means at least ten of the eleven who start the game will have suffered the minimal effects of the Kop hoodoo, with most of those experiencing their first ever Merseyside derby full stop, as well as their manager. 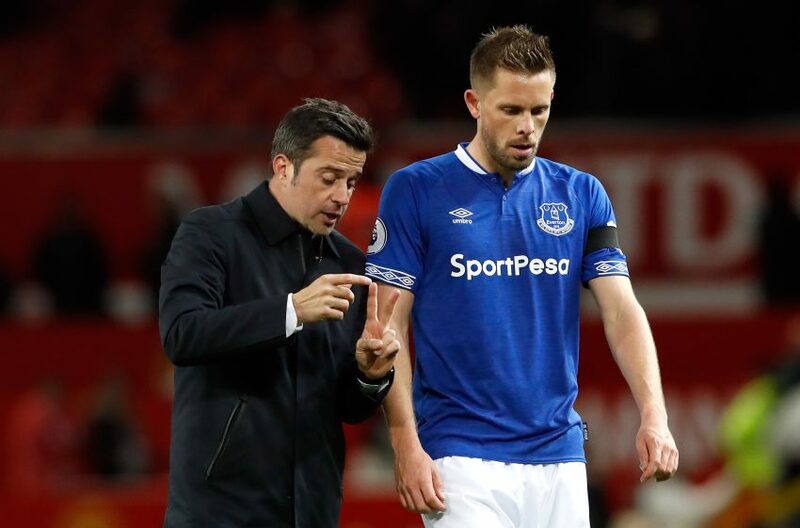 Therefore, a fresh opportunity presents itself and with it, a new approach which has engulfed Everton’s positive start to life under Marco Silva. Under his stewardship, a much more solid, vibrant and penetrative force has started to take shape. It’s a side which should go to Anfield looking to impose itself despite the sizeable task at hand against arguably the best Liverpool side there’s been in a generation. But for Everton this is finally a chance to break free from the shackles that have bound them for so long when visiting their neighbours. The physical and technical attributes of the team are amongst the best they’ve been in some time, but as Alan Irvine told us on The Blue Room Extra Exclusive this week, it’s been the psychology in this match that’s been Everton’s undoing. Encouragement can be taken from everything but the results picked up at Arsenal, Man United and Chelsea to date under Silva and you’d be hard pushed to criticise a similar performance this weekend, to that of those away games this season. 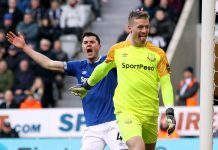 Many Evertonians have stated that they’ll be content at the final whistle as long as Everton “have a go” or do themselves justice by trying to beat Liverpool, but the fact of the matter is they could put on a fantastic display yet still lose this game, and it’s important to recognise that in the post-mortem. For that reason, it must be remembered that we’re only 13 league games on since possibly the worst some have felt supporting the club in their respective lifetimes. A derby defeat following 90 minutes of Everton doing themselves justice in their performance at Anfield, should not be dismissed out of hand as another capitulation or “bottle job” in the derby, just to be added to the scrapheap. 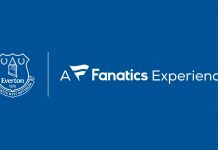 This is a Merseyside derby full of context for Everton, which should inspire all of a blue persuasion without the pressures and consequences typically placed on a manager in this fixture following a defeat. It’s never possible to enjoy these games, but for once, Everton go into this with a blank canvass.